Call or text us today - we'd love to hear from you! 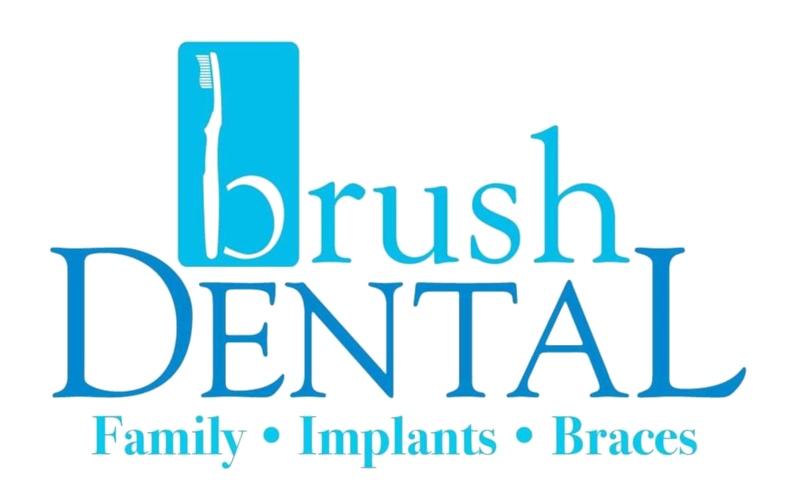 Our goal is to change the way you feel about visiting the dentist. Your comfort is our top priority from the moment you walk in the door. 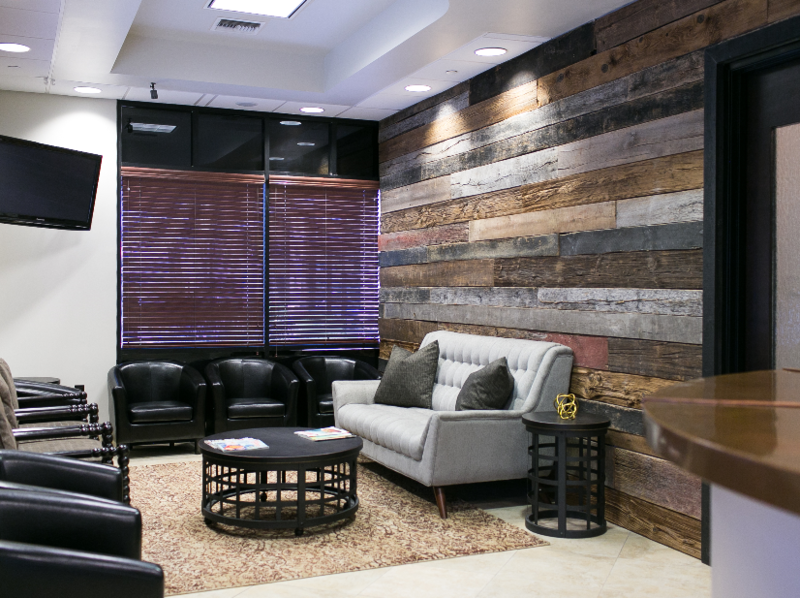 We use the most advanced technology to produce more accurate results leaving you with shorter visits and recovery times. Equipment, procedures, and techniques are constantly changing & emerging. Our professionals stay current on advancements in the field. We understand the challenges of finding a quality dentist that you can trust. 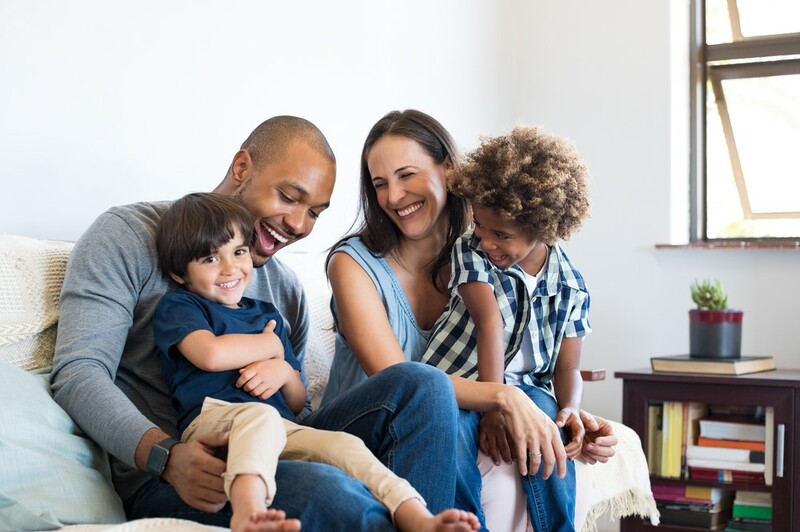 Whether you’re looking for yourself or for your whole family, we’re happy to have you on board. 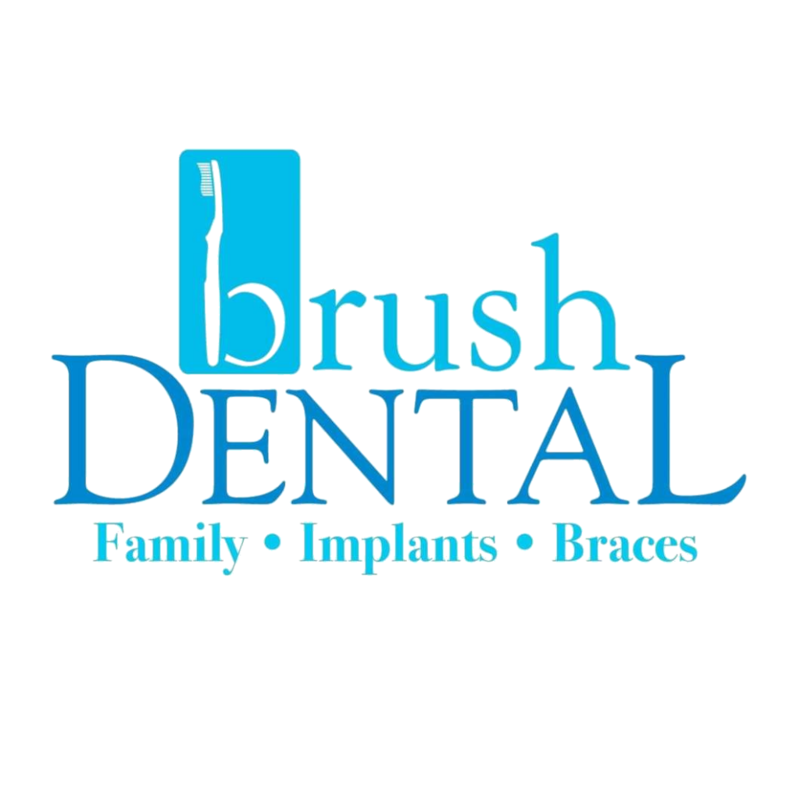 At Brush Dental, we offer services like teeth whitening, dental implants, dentistry for kids, and much more! 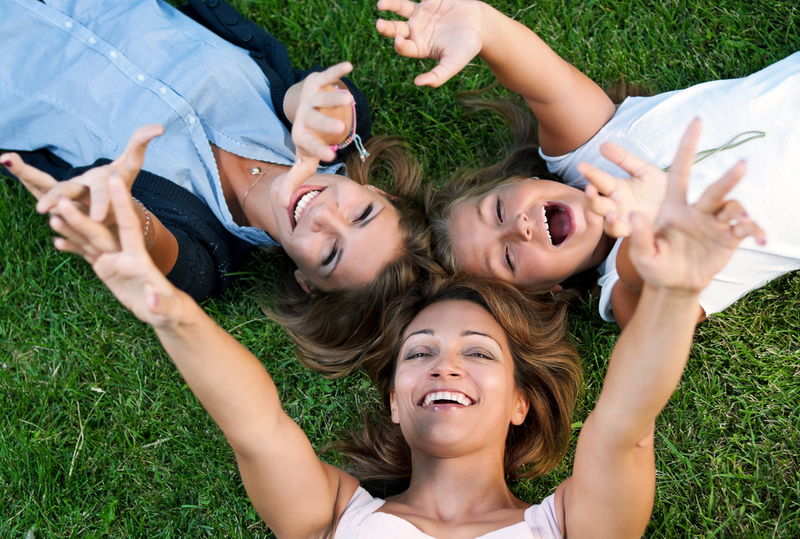 You’ll be glad you chose our Queen Creek dental office. Don’t let finances get in the way of seeking dental treatment! We want to ensure affordable visits by accepting insurance and offering flexible payment plans. Copyright © 2018 Brush Dental. All Rights Reserved.